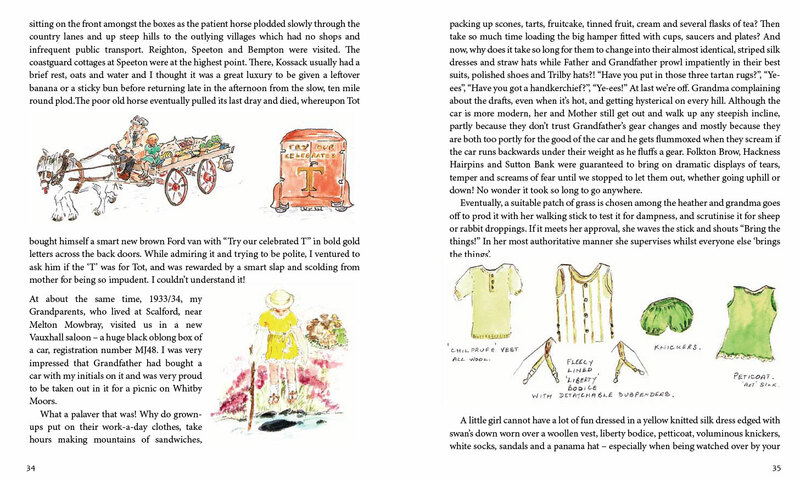 With full colour hand-painted illustrations throughout, this book is a charming portrail of ordinary life from the early 20’s to modern times. 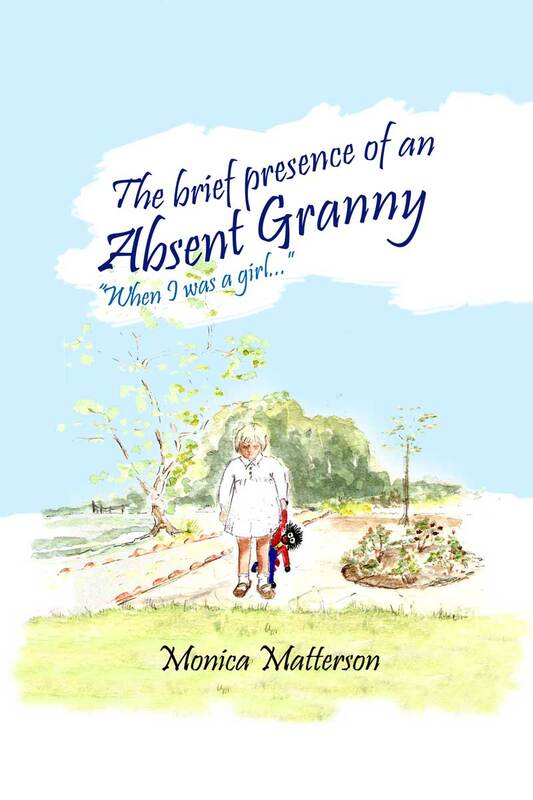 Set against a background of change before, during and after World War II, this book chronicles the author’s life and illustrations from early childhood to the present day. Life was so much different in those days – would you let your daughter hitch-hike on lorries, climb out of the window of a moving train, or climb a flagpole on the Nurse’s home roof? Only if you didn’t know about it! 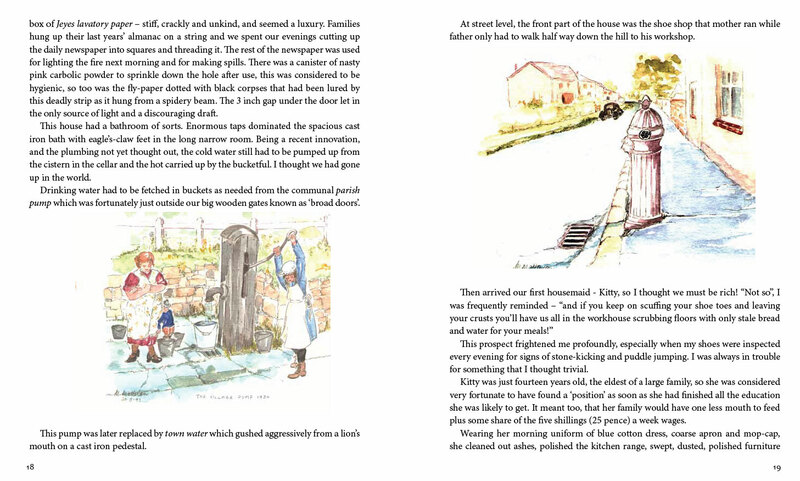 This is the second full-colour illustrated book that we have produced from this author. 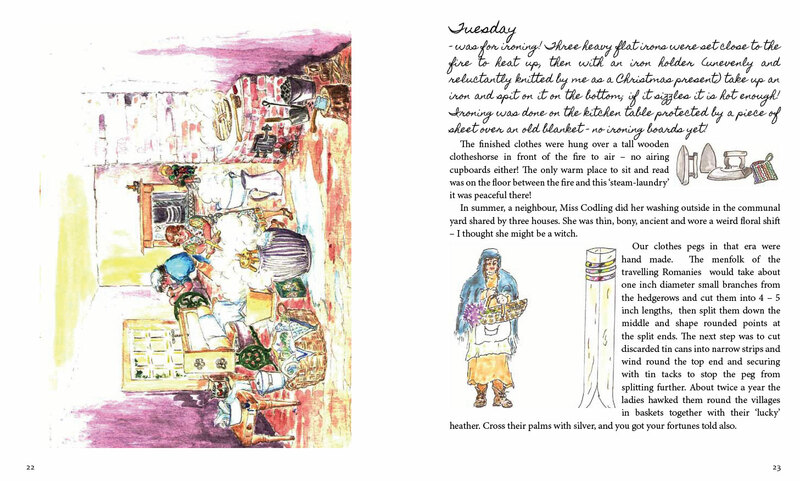 We were provided with a set of hand-written notes and original paintings to produce this book. The entire manuscrpt was hand-transcribed and typeset for both hardback and then later a smaller paperback edition.